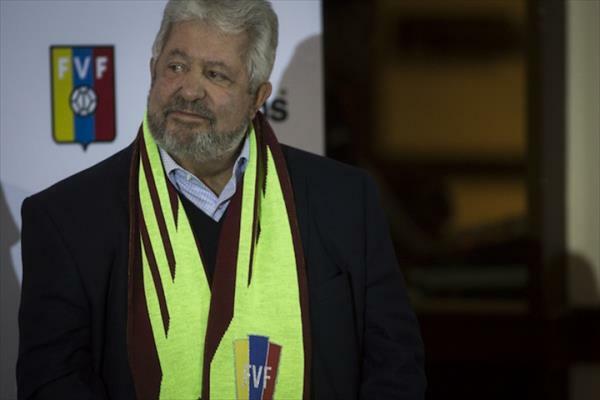 In Venezuela, he was the top football honcho. In Florida, he was the landlord some people send their checks to. Do you remember Rafael Esquivel? You know, our long-serving football caudillo that got busted almost two months ago in Zurich for corruption? The New York Times has details on the eight properties he owns in South Florida. Well, they actually belong to several holding companies but he still has direct ties to them… like the little fact that some tenants send their rent checks directly to him, in his personal name. Other tenants around Miami preferred to keep quiet either by caution or just not knowing enough details about the case. But now, the U.S. government has its sights in Esquivel’s properties and, apparently, he made it easier for the feds to seize them. Esquivel remains jailed in a 12-square meters cell in Switzerland, and he could lose all he owns on American soil. Back home, the Public Ministry has already frozen his bank accounts and seized some of his properties. Perhaps, he can still save some things, but it will probably require him desisting in his fight to stop his extradition, and making a deal with the U.S. authorities. Perhaps he should ask for some advice from his FIFA colleague and former CONCACAF VP Jeffrey Webb, who seems to be better at this sort of thing. It won’t come cheap though, as Webb gave up a lot of personal stuff just to get bail.